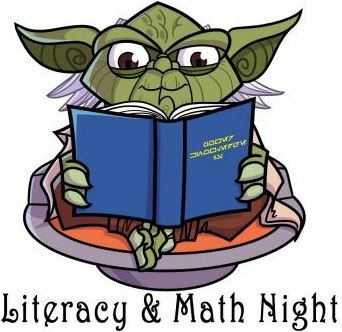 Come and join your teachers and staff for a fun family night dedicated to Math and Literacy! Each student will receive a game or book to take home! Dinner will be served from 5 to 6 pm with activities beginning at 5:30 pm.